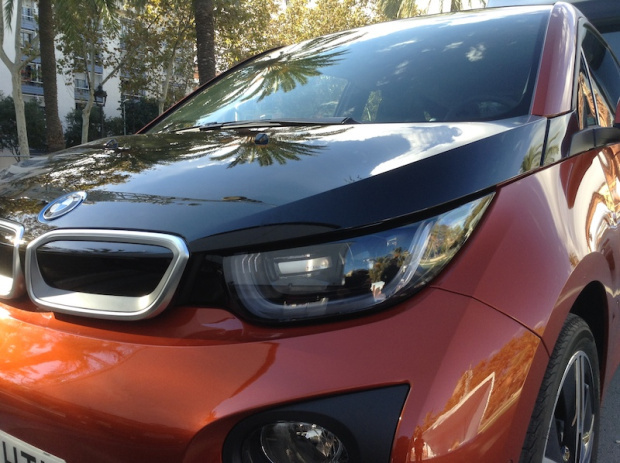 The 2014 BMW i3 isn’t a good option if you’re in the market for a second-hand electric car, according to Consumer Reports. The popular magazine recently released a list dubbed “Used Cars To Avoid Buying” — the 2014 model year of the popular electric city car featured prominently on it. The list includes 2006 through 2015 models that have a record of below-average reliability. The ratings apply to specific model years of a given vehicle, because even a general pattern of good reliability can be interrupted by lapses during specific model years. …While Consumer Reports says the i3 has below average reliability, the carmaker’s 5 Series sedan was determined to be “much worse than average” across model years 2006-2008, 2010-2012, and 2015. The i3 wasn’t the only electric car on the list either. The 2012, 2013, and 2015 versions of the Tesla Model S all have “much-worse-than-average” reliability, according to the magazine. Despite heaping praise on the Model S when it was new, Consumer Reports last year pulled its coveted “recommended” rating for the car, owing to that increasing evidence of that below-average reliability. Another used electric car to avoid is the 2013 Nissan Leaf, staffers say. The issues with used Nissan Leafs appear to be mostly limited to the 2013 model year, though, as the 2014 model year is rated as possessing “better than average” reliability and the 2015 model year as having “average” reliability. Do any owners/buyers of used BMW i3s, Tesla Model Ss, or Nissan LEAFs have anything to say about their vehicle’s reliability?